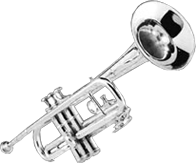 The Chatham Community Band is a non-profit organization. Donations are greatly appreciated by the Band and are used to help support our organization and continue bringing music to our towns and residents. There are 2 ways to donate!